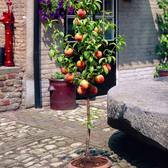 If space available in the garden is a little limited then fear not, this doesn't mean you cannot grow fruit trees. 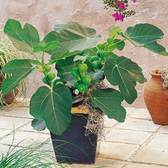 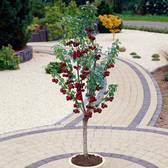 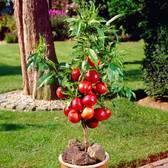 We have carefully selected a range of dwarf Fruit trees and shrubs which can easily be introduced into any size of garden. 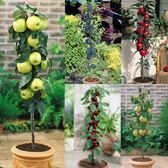 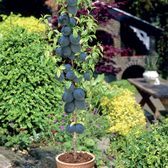 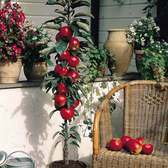 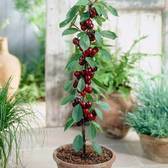 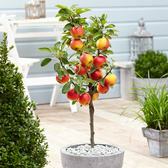 All miniature fruit trees will produce a superb harvest of crop on smaller trees in the summer months. 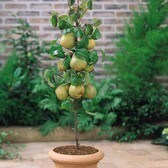 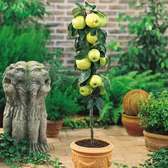 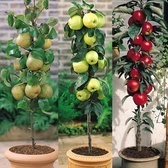 Top quality fruit trees and shrubs supplied which are great for growing in containers on the patio.